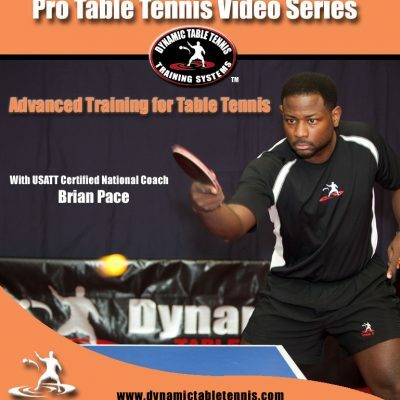 Brian Pace (USATT Certified Coach), has created the most extensive video for the most complex skill in Table Tennis, which is the Serve & Serve Return. 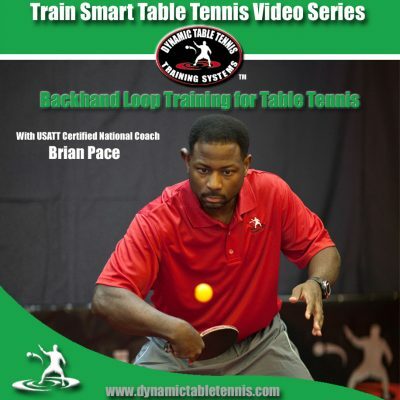 This first video focuses on the classic Forehand High-Toss Serve, which creates 6 different types of spin. Then this concept is flipped on it’s head, and video takes you through how to identify these types of spin, as well as how to return it. 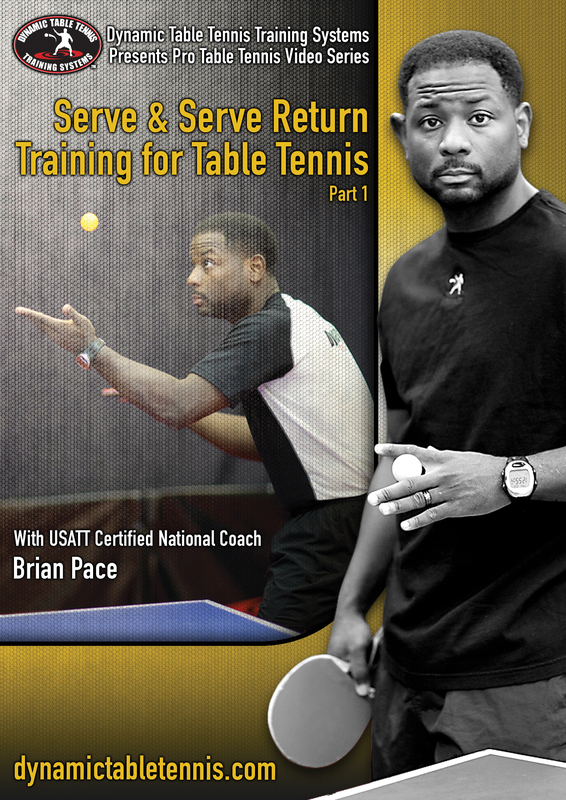 Join DTT Premiere Coach as he systematically takes you through the process of mastering the dynamic of the Serve & Return. I bought this last year but it was only this year that I really took a good look at it. 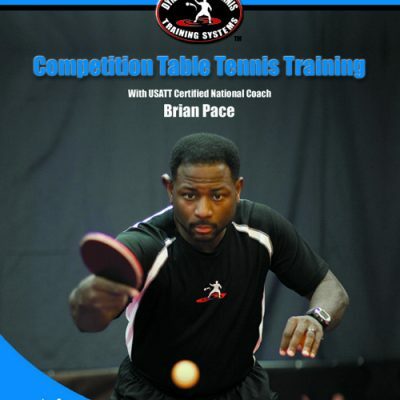 It is packed with a lot of detailed information that my coaches never bother to tell me. Using just the forehand service the way Brian suggested has improved my game play 50% in one day. However I do like to see the serves clearly from a different angle instead of just in front of him because I like to know how to serve those serves.